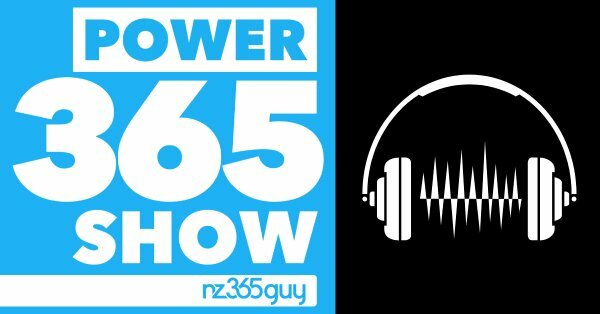 Our CEO Alistair Dickinson was recently a guest on the podcast Power 365 Show with Mark Smith, talking about successfully running an ISV. Microsoft partnership – what it means, dealing with changes, etc. We won't say too much else, just listen to it for yourself and gain insight in running an ISV.